Fr Richard teaches scripture and New Testament Greek in the Studium. He is the Dean of Degrees at the Hall: he presents students at University matriculation and graduation ceremonies. 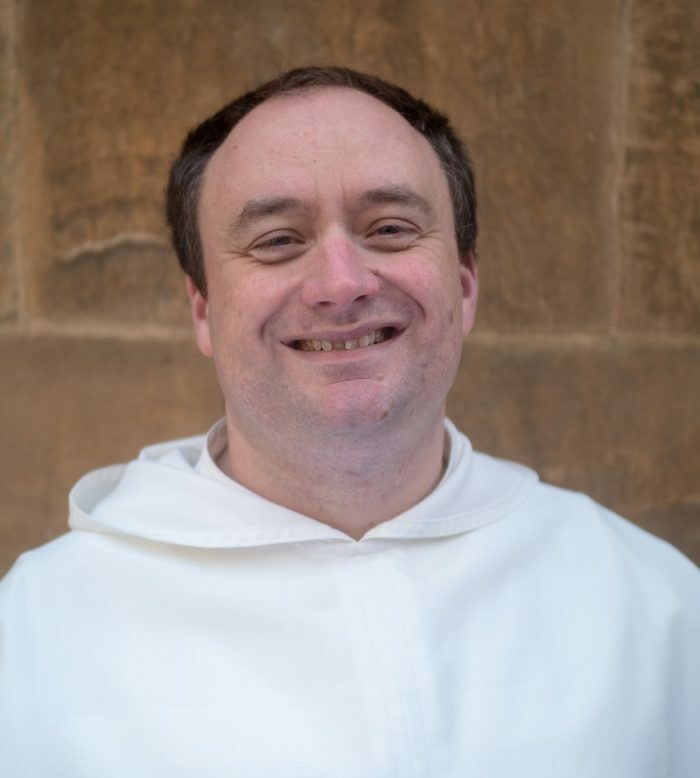 From Michaelmas 2018, Fr Richard will be teaching The Letter to the Hebrews for the University in the Theology and Religious Studies Faculty. Fr Richard studied theology at Oxford at both undergraduate and graduate level; he studied history at Royal Holloway, University of London. He is the Provincial Bursar of the English Dominicans.